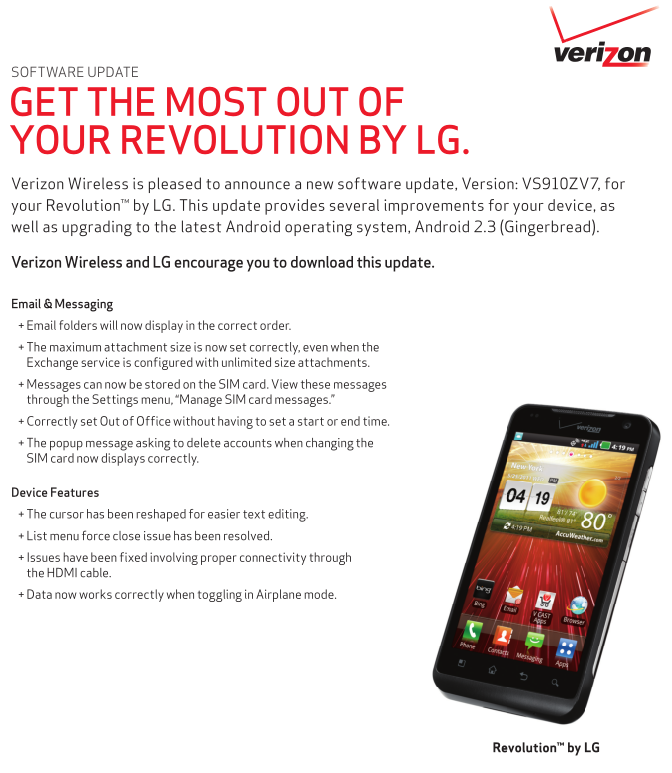 Verizon just posted up some software update documents for the LG Revolution, one of the aging first-gen LTE handsets that debuted on the network way back in 2011. The software version is VS910ZVB, as opposed to the build that rolled out a year ago - VS910ZV9. The new build includes some OS security fixes, removes quite a few pieces of bloatware, and updates Google Maps Services. Given the removal of bloat and patching of holes, this may well be the last update the Revolution ever sees. 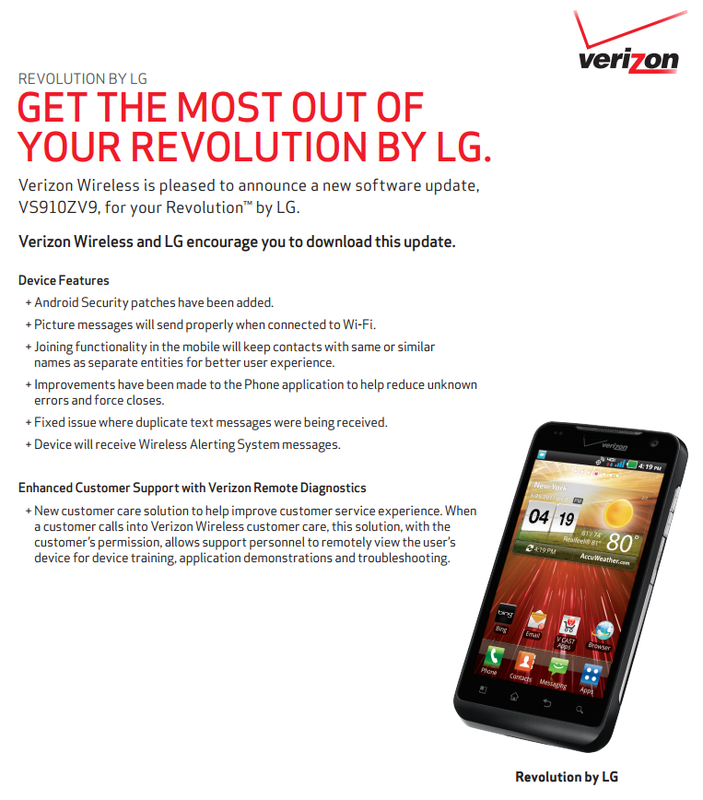 Verizon just updated the support documents for the LG Revolution with details of a new OTA update that brings a few bug fixes to the device, as well as Verizon's "Enhanced Customer Support" tool with remote diagnostics (which the device should've gotten back in March - perhaps Verizon is just reminding us that the feature exists). 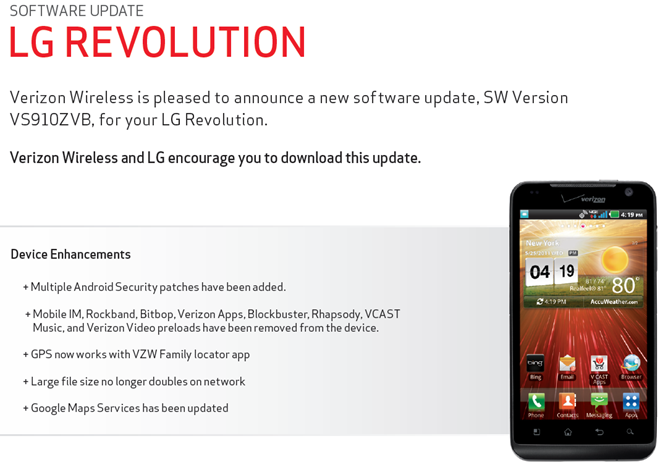 These sort of updates generally begin rolling out within a few days of the documentation being posted on Verizon's site, so we could see this one start hitting devices by week's end. An update just hit the Verizon Support docs site that details an upcoming OTA for the LG Revolution. Before we get into to the details of this update, (and you get your hopes up); no, it's not Android 4.0. Sorry, Revolution owners. What it does bring though, is a bit of a curiosity. Listed as the solitary 'New Feature' of the device is the Verizon Remote Diagnostic Tool, a VNC-like application that will allow VZW customer support to remotely view and control the device for troubleshooting purposes, with the user's permission, of course. It seems like it was just yesterday when I mentioned that LG should tend to the Revolution's lack of Gingerbread, and here it is. Verizon just updated the Revolution's support documentation with all the details of the upcoming update, which includes Android 2.3.x. 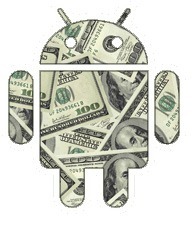 The update offers little outside of the bump up to Android 2.3.x (which is a wonderful upgrade in itself), but it does bring a few fixes dealing with Email and messaging, as well as a handful of general device enhancements. Skysoft... errr, I mean Skype updated its previously measly Android device support from 5 devices to more than 20 today with the introduction of version 2.1 of its Android app. There are no new features outside of expanded device support, which was badly needed in order for the app to climb out of the sea of 1-star reviews (although stability and quality improvements would have made today's release even sweeter). 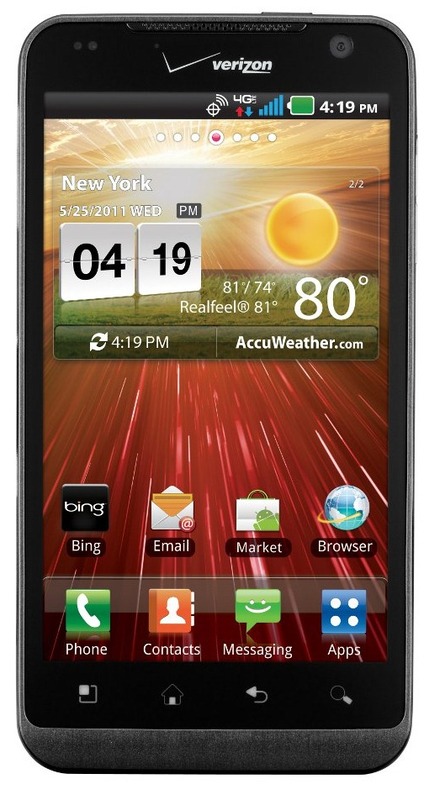 Samsung Stratosphere: Previously rumored as Verizon's version of the Samsung Galaxy S2, the Stratosphere is listed as a "4G Smartphone w/Android 2.3." While it isn't exactly confirmation, there is a chance that this rumor was spot-on. I know, I know. The last one was under $50, and preferably free. But in our attempt to keep you updated with the latest and greatest deals on the latest and greatest devices, we had to make sacrifices. 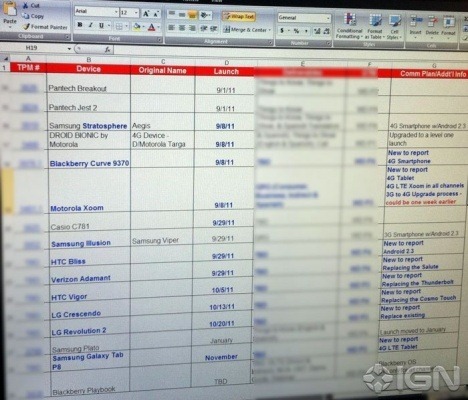 Fortunately, that means there are also no repeat appearances from last month's post, though you should still check it out - a lot of those handsets (aside from the DROID 2) are still viable choices. 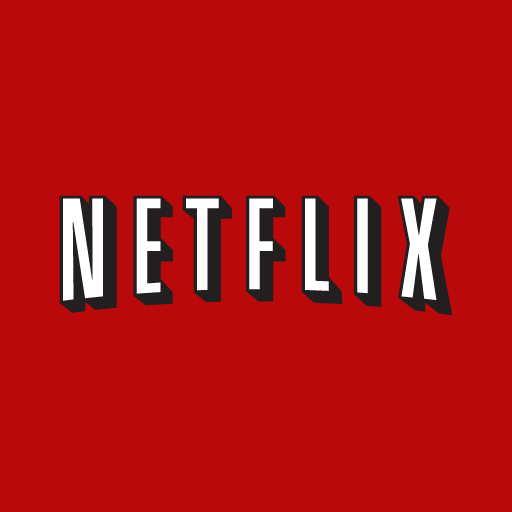 Netflix this evening appears to have quietly unleashed the Android app on 16 more previously unsupported devices, all without updating the application at all. The whole situation threw us off quite a bit, as the Netflix app description now lists both the new devices and a reference to a new version 1.3, while the app itself is still stuck at 1.2.2. Nevertheless, after trying to find it in the Market using devices that were previously unsupported (HTC EVO 3D and Thunderbolt), to our pleasant surprise, we succeeded. 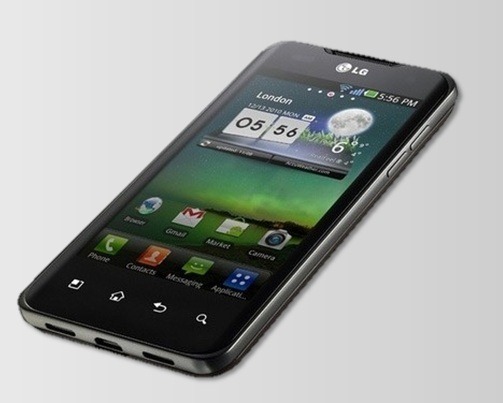 The second part of the "Deal Alert" for this morning is the LG Revolution. 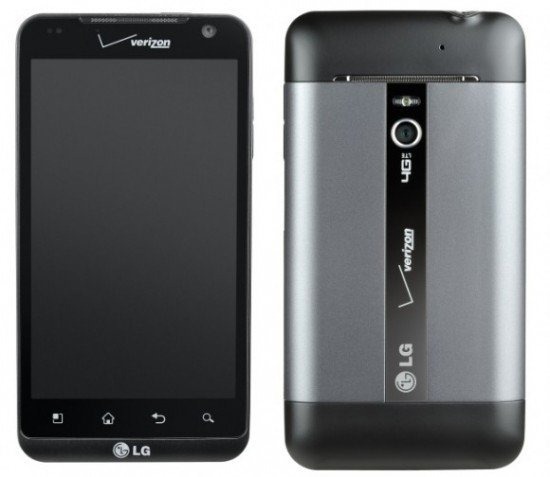 As long as you're willing to jump from your current carrier and sign on the dotted line with VZW, then you can grab its newest 4G handset for a mere $50 from Wirefly. That's an easy $150 price drop compared to the Big Red sales floor, and $50 less than Amazon's current price. 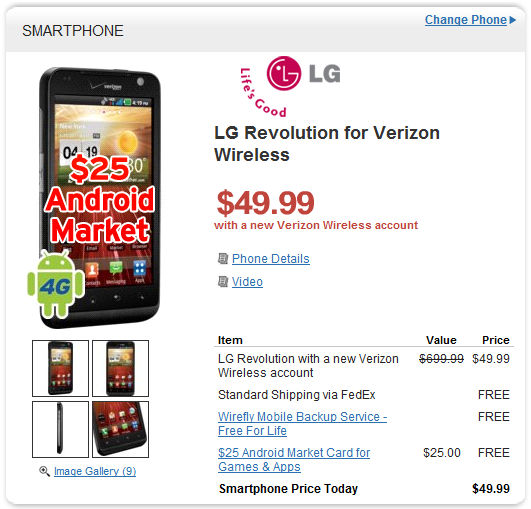 Aside from the ridiculously low price, this phone also includes a $25 Android Market card, saving you even more money.